I met Steve Barlett at UnGagged in June 2016. Steve set up his first company while at University and now runs a multi million pound social media company and he is not even 25 years old ! I was impressed by what he had accomplished at such a young age that I wanted to interview him on SEO Jo Blogs. What motivated you to set up your Wall Park? I was playing Xbox one day at university in Manchester with my housemate when it dawned on me that this wasn’t exactly the life-affirming experience I had expected it to be. I began thinking about what everyone else might be up to and I wondered how to give students the power of community. Wallpark basically was a digital notice board where students could share everything; events, gigs, job vacancies etc. It had the ability to transform students university life into something altogether more exciting and varied, as it meant your social compass went from 10 to 100,000. I wanted to find out more about the Performance Marketing Insights event taking place in Amsterdam, July 4th – July 5th. 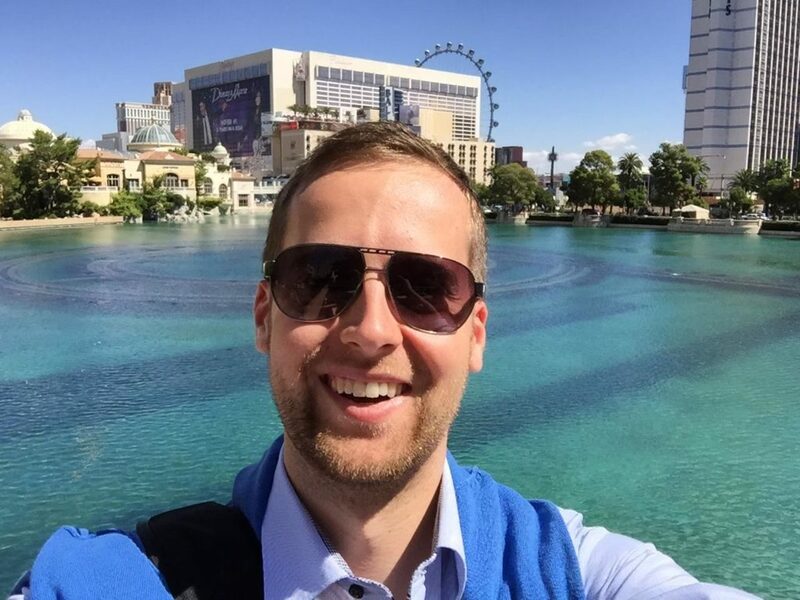 I interviewed Product Marketing Manager Malte Landwehr who will be presenting “Search for 2016 – Understanding and Mastering SEO on all devices”. Everyone is talking about the EU Referendum. As the Leave Campaign were gaining momentum, one man in particular wanted to do what he could to Remain in the EU. 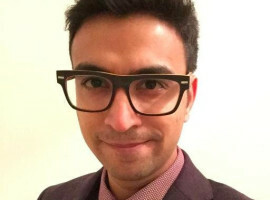 He set up the website that has gone viral – Call Your Nan. This man was Liam Brennan. Liam and I used to work together a few years ago and I wanted to find out more about the site @LCBrennan put together in just a few hours. “Liam, thank you for taking part in the interview. 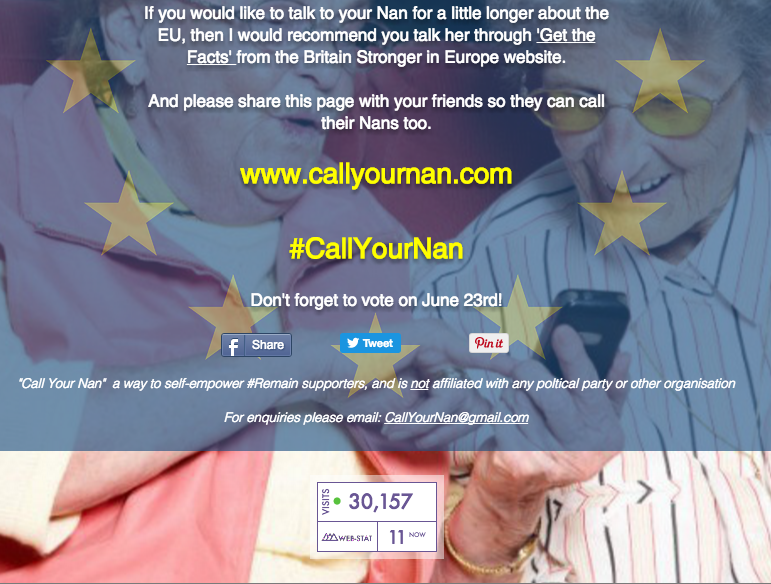 Your site – call your nan has gone viral. You were featured in the Huffington post, Metro and Guardian too, interviewed on the radio and even some celebs have tweeted the site. From today it looks like you have just over 30,000 visits and it is the last day to vote. The 5th Eu Search Awards took place in Salle Wagram in Paris on Wednesday, May 4th. Here are the photos of the winners. 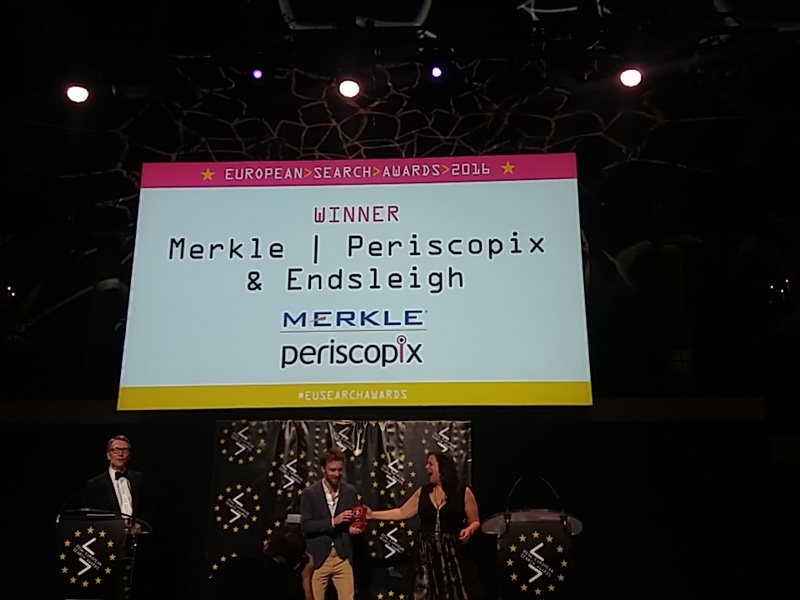 The winner of the Best Use of Search in Finance went to Merkle| Periscopix & Endsleigh – Audience on their Search Strategy. I am excited to announce the next Search London event is sponsored by Ungagged. I interviewed Craig in September on State of Digital and asked him about the Las Vegas event that was taking place in November. This June, there is the London Ungagged taking place during Tech Week. 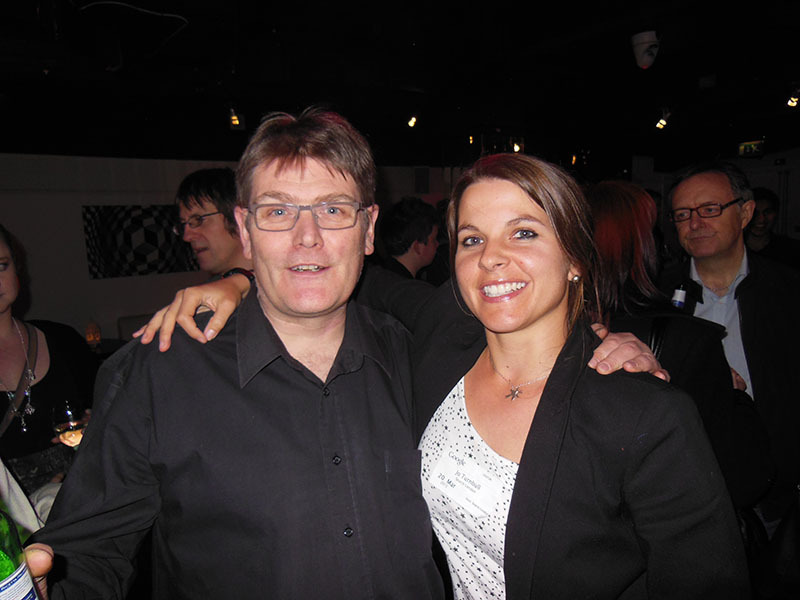 I met Paul Rouke at a Conversion Conference a couple years ago and I wanted to find out more information about conversion optimisation and how he is preparing for Conversion World, the virtual conference taking place next month. How did you get into Conversion Optimisation? Leaving school with a passion for design and computers, clearly the natural path to take was to join an engineering apprenticeship with British Aerospace! As it turned out, two years in to my four-year apprenticeship I made one of my early life lessons – if you don’t feel like you are in a role that is allowing you to do what you are really passionate about, make a change. So I went from wiring missile control panels to a design role (desktop publishing in fact), which soon after led me to join Shop Direct Group (who at the time were Great Universal Stores). As I was working within their catalogue design department, an opportunity came up to become their first web designer and I jumped at the opportunity. This was back in 1999, and it was then that I took part in my first ever user research session. This role and introduction to interacting with users to understand their behaviour set me up for life (well, the rest of my career to date)! In 2004, I began moonlighting under my company name PRWD, providing UX design and development for a range of businesses looking to invest in a customer focused online experience. User research was a core passion and a core focus for the business then, and it has remained the same throughout our first 11 years. On saying this, up until 2009 we were missing one thing – the quantifiable evidence that the improvements we were recommending were actually changing user behaviour and delivering a higher percentage of outcomes for our clients. With this in mind, in 2009 we started our first conversion optimisation programme. Since then, we have focused the business on delivering transformative conversion optimisation programmes for a wide range of mid to enterprise size brands such as The North Face, The Student Room, Skyscanner, Bensons, Sliderobes, Lovehoney, King & McGaw and Harveys. Do you want to attend more conferences but do not have the time or budget to travel? I would recommend attending at least one and this is Conversion World. It is taking place 18-20 April 2016 this year. Conversion World is an online/virtual conference dedicated to Conversion Rate Optimisation and growth. This will be the second edition of the event after a successful run in 2015. Last year there were delegates and speakers from Europe, US and Australia. 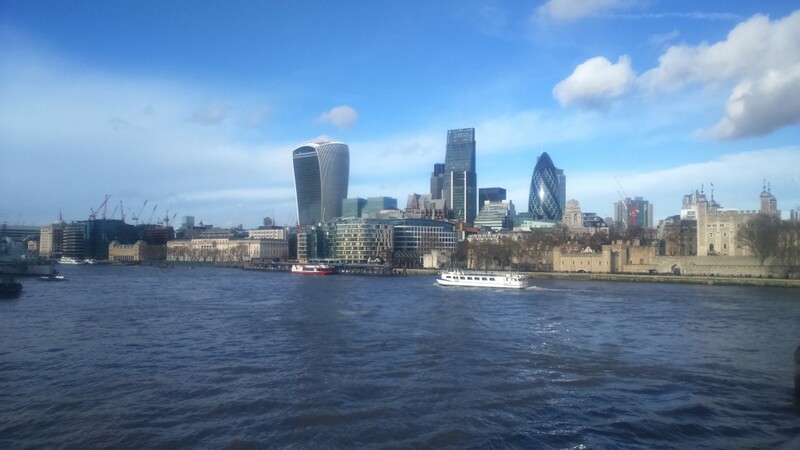 As an organizer or Search London, I wanted to find out what it was like organising an online conference such as this one. I interview the founder, Manuel da Costa. How long have you been in Conversion Optimisation for? Coming up to 4 years now since I started focussing solely on Conversion Optimisation and growth. When did you first have the idea of running this conference? I had the idea about a year and half before I actually started planning it. I sat on it for a while, never too sure if this would be something people wanted to be a part of. Founder’s doubt, you can call it. How do you attract the speakers? I have a big network which consists of top CRO experts. For year one, it was reaching out to them and inviting them to be part of it. There isn’t a big barrier for speakers to take part in Conversion World compared to regular conferences ie No travel, no jetlag and minimal time commitment so that makes it easier. What are the requirements to be a speaker and how do they present? The conference speakers are selected on an invite only basis. Meaning they are hand picked or they come recommended. The general rule is that they have a talk that is actionable and practical for the attendees. No sales pitches. For speakers, the attraction was being part of this global event without the usual travel and time commitments. They could be anywhere in the world, hook up their webcam and mic and present to our audience. Do the speakers need a webcam? do they talk through a presentation or is it more of q&A style format? Yes. They need a webcam and their slide deck to present. The format varies. Usually it will be a presentation. This year, we are adding panels with multiple speakers and AMAs (Ask me anythings) to make it more varied. What are you doing in March? Don’t miss out on seeing Charlie Williams and Lukasz Zelezny speak at the next Search London event March 7th. I am really pleased Majestic is the Gold Sponsor of Search London’s 5th Birthday Party. Majestic has been involved with Search London from the start. 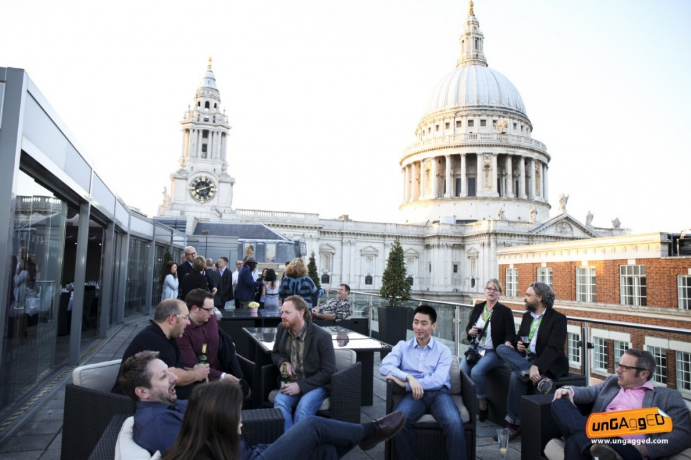 They sponsored the bar at our SEO at The Heart of Google event back in March 2013. Below is a photo from the event of Dixon Jones and I nearly 3 years ago now. I really enjoy attending conferences and in the search industry, there are plenty ! Here are just a few of the ones to attend this year.